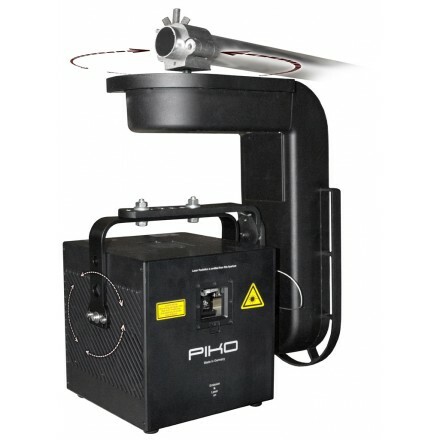 The PRO-800RGB with up to 800mW power and the PRO-1600RGB with up to 1600mW power as white light laser systems. In contrast to the Club Series projectors the Proline units come with the super bright 637nm red, which increases overall visibility. The small housings and the light weight make the units perfect for applications in nightclubs, bars or for mobile DJs. Due to the compact setup and versatility they are also suitable for rental companies. The new Proline Series is both affordable and very strong. It is especially intended for applications, where the Club Series is too weak or the CS specifications are not sufficient, but the budget is tight. It’s a great way in the middle between the Club Series (basic solution) and the Diode Series (more professional solution).